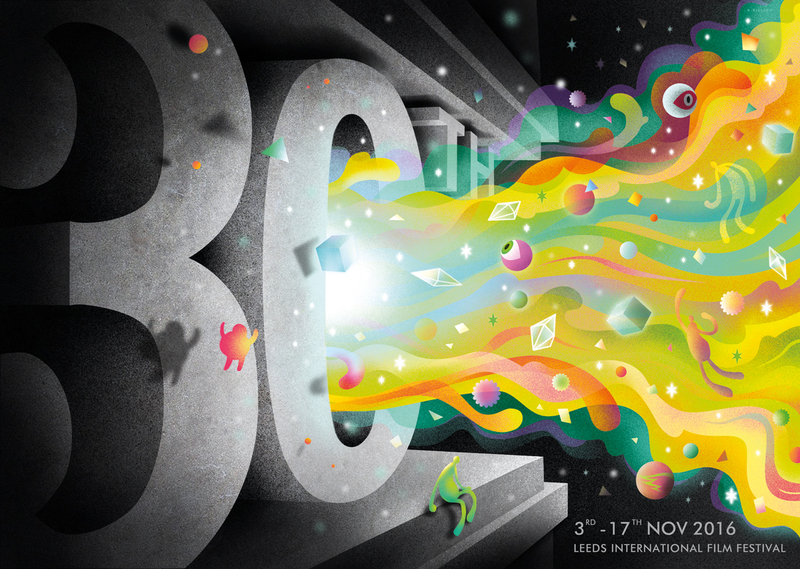 An illustration celebrating the spirit of film and providing a bold and bright identity for the the 30th year of the Leeds International Film Festival. 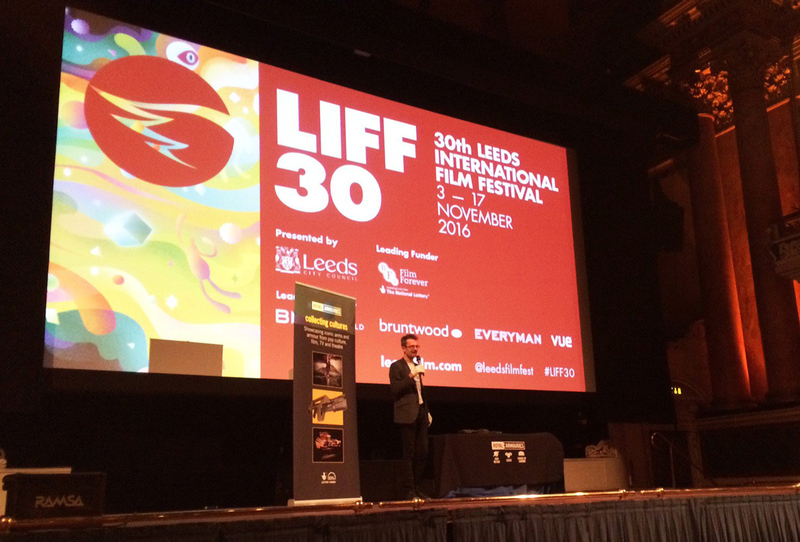 I was drawn to the idea of the screen being like a portal which has the power to not only transport us, as viewers, to other places and into other lives and times, but which can also project ideas, knowledge, and emotions. 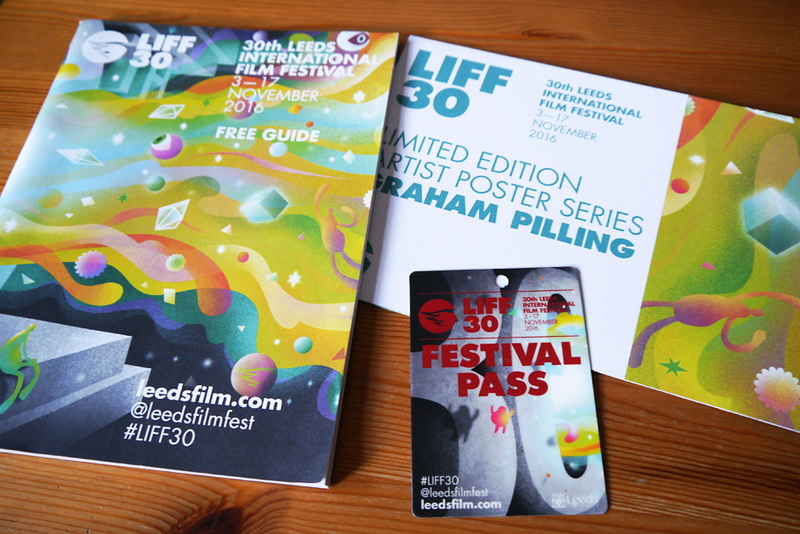 This started out as a free fold-out poster commissioned by Leeds Inspired but the response to it was so positive it went on to brand the entire festival, being used as the cover of the Festival Guide, as well as being featured on passes, an on-screen festival ident, and even as part of a very large billboard across the front of Leeds Town Hall.